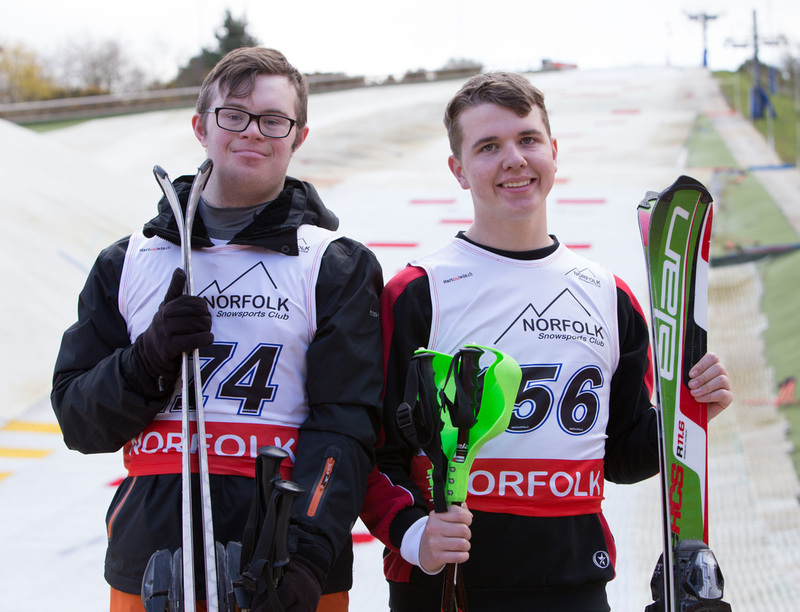 At our adaptive skiing sessions you can ski on the nursery slope or the main slope and for the less physically able there are sit-ski and tubing opportunities. 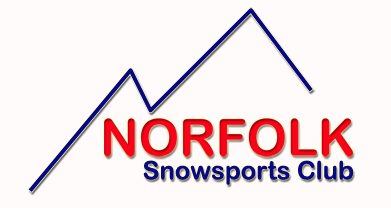 We work in partnership with the Norfolk Snowsports Club and all sessions are led by qualified coaches. There is regular opportunity for competition. For more information please contact John Burroughs on 07766 757841 or email.